A gutter is only as good as the hanger that is used to support it. And knowing which gutter hanger to use is half the battle. We have an assortment of gutter hangers to choose from and we are happy to recommend the right one for your particular application. 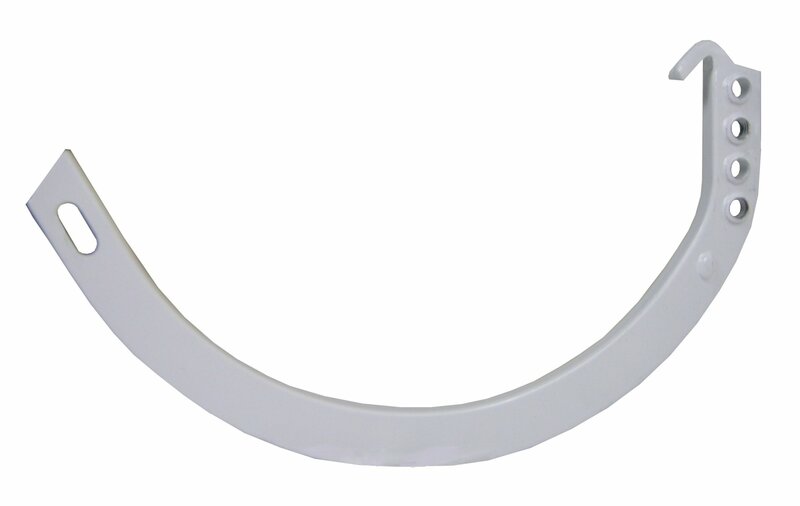 Choose between ornamental hangers, half round hangers, or k style hangers.